The original Rockwell JawHorse needs no introduction for any keen woodworker or home DIY enthusiast. Plastered all over infomercials and selling like hotcakes in stores, the Rockwell RK9000 is still in high demand and now also comes in the guise of the second-generation RK9003. In today’s Rockwell JawHorse and Sheetmaster review, we’ll focus primarily on this new and super-sized portable workstation. We’ll also give you a brief snapshot of the JawHorse along with a glance at the JawStand so you can navigate the Rockwell range with confidence. To get the major differences out of the way front and center, the facelifted RK9002 model is slightly more substantial, packs a pair of front wheels in place of a roller and it’s even easier to set up and tear down. The rear leg now has a fully formed foot and the locking latches have been enhanced. In all other respects except the paint job, the same winning, multi-tasking formula is in place. What does this intriguingly named portable workstation actually do, though? 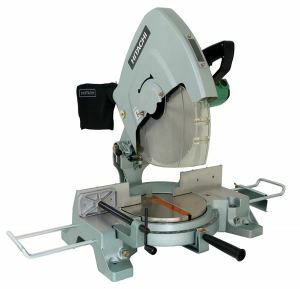 Rockwell JawHorse and Sheetmaster RK9002: What Exactly Does it Do? 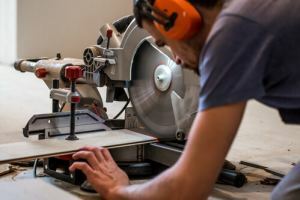 One of the twin bugbears faced by home woodworkers are space and price. 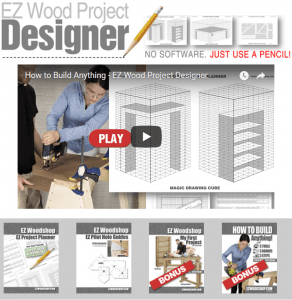 What tools and equipment should you get to minimize clutter in your workshop while simultaneously lessening the load on your pocket? The JawHorse and Sheetmaster looks and functions like a sawhorse but has a welcome holding capacity built in. Designed to bear loads up to 600 pounds but also to grip with more vigor than a vise, this awesome workstation represents great value in one space-saving package. If you’re tired of trying to balance a pair of rickety old sawhorses, investing in the Rockwell JawHorse and Sheetmaster could be one of the smartest decisions you make. 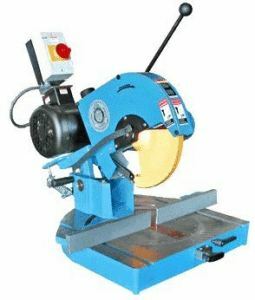 The highly versatile design and wide scope of work at your disposal means you won’t need to worry about buying a range of supporting equipment that will eat into your workshop real estate without providing the performance of this capable all-rounder. I have never owned a jawhorse before, and decided to get this newer model, the sheetmaster, instead of the original. It was a little more money, but the added features and ability to handle 48″ wide sheets without buying additional adapters was a bonus. It is my understanding that this version is a little beefed up from the original, has the 48″ capacity out of the box, has a different wheel/rolling system, and is easier to break down. The vast bulk of this workstation is made from solid steel so it tips the scales at over 50 pounds. Contrary to the Rockwell ads which promise no plastic moving parts, unfortunately the roller, end cap, brace assembly and latch are all fashioned from plastic. That said, overall build quality is solid and dependable so be aware of this but don’t let it put you off. The folding design is a boon if you suffer from limited storage space or you want to pop your workstation in the trunk of the car. It breaks down from 39 x 39 x 34 inches when set up to a compact 29 x 14 x 13 inch bundle. With rebooted leg-locking mechanisms on this fresh model, set-up and teardown are simplified. Everything locks together neatly for safe, secure transportation. With a 49-inch clamping width, you can exert up to a metric ton of force and lock even full sheets of plywood or whole doors in place. If you set the jaw forwards, the range takes you to 24 inches. Reverse this and you’ll be good from 24 3/8 inches through to the maximum capacity of 49 5/8 inches. While this will be doubtless be overkill on occasions, it’s reassuring to have such an impressive range up your sleeve. It’s a significant upgrade on the original JawHorse which maxes out at 37 inches. Being able to operate the clamping mechanism with the foot pedal is a wonderful touch and allows you to keep both hands free, particularly valuable if you’re working with the bulkier pieces of material the JawHorse and Sheetmaster is intended to house. If you want to replace a standard vise, the JawHorse acquits itself admirably. For bending or straightening metal, you’ll get industrial-grade pressing power commensurate with a machine press without needing to spend a fortune for that privilege. If you fancy a change from the industry-standard BLACK+DECKER Workmate and your focus is more on clamping than holding, the JawHorse and Sheetmaster is well worth the extra few bucks. Aside from a very minor gripe about plastic moving parts, there’s very little we can say against this multi-functional workstation. Whether you’re a committed home woodworker looking for a permanent addition to the workshop or a contractor who demands something stable and portable for the daily grind, we’d strongly recommend the Rockwell JawHorse and Sheetmaster. 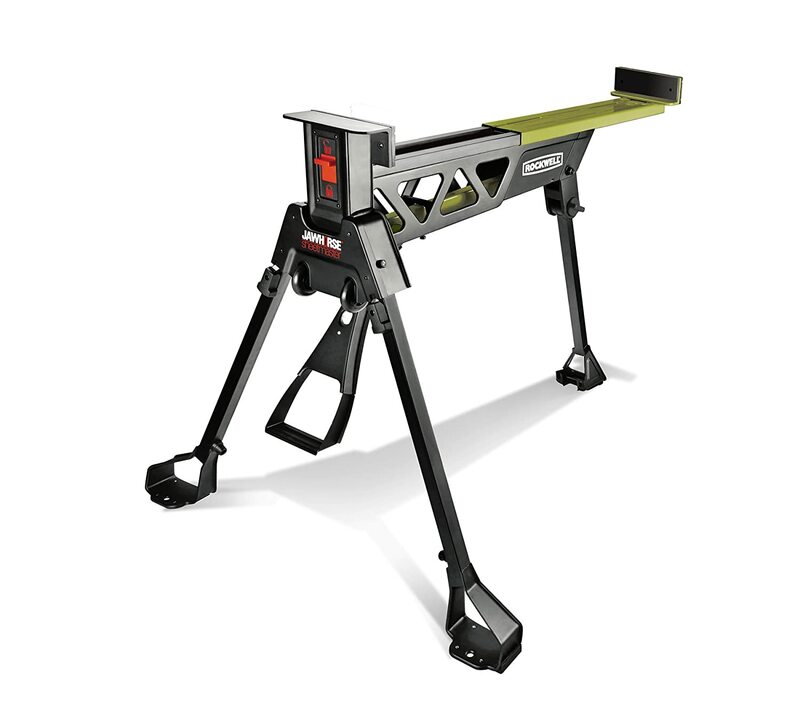 The original JawHorse and the second-generation RK9003 model offer the same 1-ton clamping force and 600 pounds of load-bearing as the jumbo JawHorse and Sheetmaster. 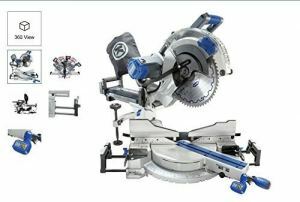 Clamping range is inferior at 0 to 37 inches rather than the 49-inch capacity of its bigger brother. The standard JawHorse is made from the same rugged steel and packs the same foot lever for hands-free operation. Aside from some minor design overhauls and a substantially lower price tag, the difference is focused on the sheer size of material you can handle. If you need to work with larger sheets, the JawHorse and Sheetmaster is the way forward and the extra money spent will be well worthwhile. If you’re looking for a no-nonsense stand that supports your work while also serving double duty as an extension or outfeed table, the JawStand is a smart solution coming in at an extremely keen price point. For anyone looking to avoid needing to call in a helper when hanging doors or working with crown molding, the JawStand acts as an extra pair of hands without compromising precision. There’s a clamp that holds material as wide as 1-¾ inches in place. The JawStand supports loads up to 220 pounds which is exceptional for something weighing just over 13 pounds. The low-slung folding design means it won’t take up too much precious space in your shop either. If you’re using a saw or a planer, the low-friction slides will ensure your workpiece is not misdirected allowing for smooth, accurate cuts. Unlike rollers which can only allow uni-directional movement, these liners work brilliantly for outfeed table purposes. They’re non-marring to prevent your timber getting scratched or scuffed. Height adjustable with an integrated bubble indicator for leveling jobs, the JawStand is another fine woodworking accessory from Rockwell worthy of a place on your shortlist. We hope today’s brief exploration of Rockwell workstations and support stands has cleared up some of the confusion between these different models. Drop us a line if you have any queries as we’re always more than happy to help. 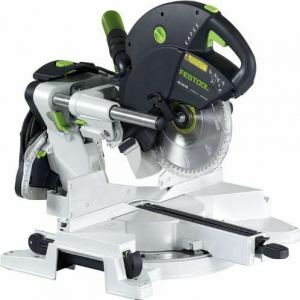 Come back soon for more studies of the best power tools and woodworking equipment on the market so you can build up the best collection for your workshop without being sold a dummy.